I wrote about how toxins in the body rob us of our radiance in an earlier post. I decided to do a little research on a particular toxin that is in a lot of foods that is really wreaking havoc on our bodies, health, minds and our beauty, MSG, which is Monosodium Glutamate. There is a lot written about MSG but I feel I need to write this because nothing has really changed with regard to keeping it out of our food. MSG was introduced about 50 years ago as a flavor enhancer for baby food to get babies to eat. 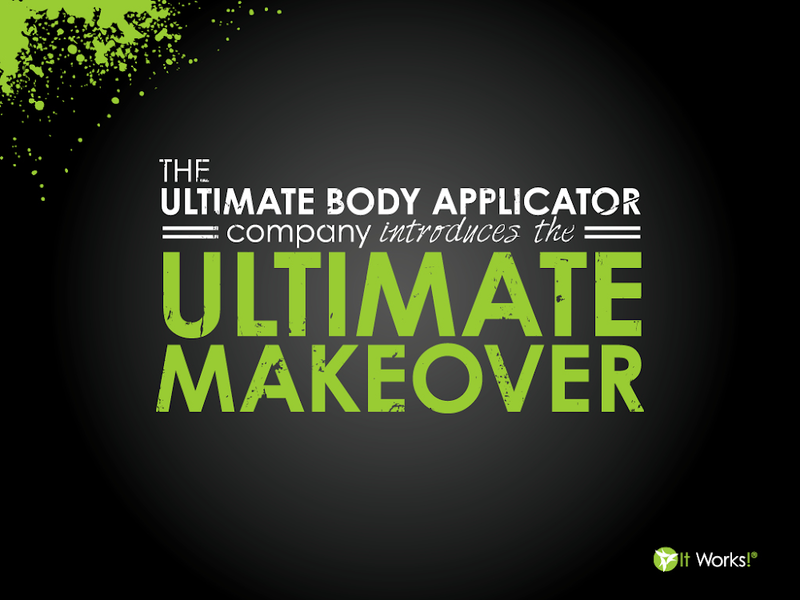 It works very well as a flavor enhancer but actually is highly addictive, causing us to eat more of the food that it is found in. For example, have you ever brought home a bag of potato chips and couldn’t stop eating them until the bag was empty. That was probably the result of added MSG. MSG manufacturers themselves admit that it addicts people to their products. It makes people choose their product over others, and makes people eat more of it than they would if MSG wasn’t added. Rats that normally don’t get obese became obese after MSG was added to their food. I think it is doing the same to the American population. MSG triples the amount of insulin the pancreas creates when tested in rats. Could it be contributing to the Obesity and Diabetes epidemic being experienced in this country? Just wondering. Glutamate is and excitotoxin, which in a nutshell means, it has chemical transmitters that excite your brain cells to death. Children seem more susceptible to this and it makes me angry to see that it was created to get babies to eat. How could manufactures even think about giving a toxic substance like this to a baby who is still developing? One of the best overviews of the very real dangers of MSG comes from Dr. Russell Blaylock, a board-certified neurosurgeon and author of “Excitotoxins: The Taste that Kills.” In it he explains that MSG is an excitotoxin, which means it overexcites your cells to the point of damage or death, causing brain damage to varying degrees — and potentially even triggering or worsening learning disabilities, Alzheimer’s disease, Parkinson’s disease, Lou Gehrig’s disease and more. I’m sure most people have heard about MSG and it’s side effects for years. Many of us read labels and refuse to buy anything that says MSG in the list of ingredients. When I go out to eat, especially in Asian restaurants I ask to leave out the MSG. The problem is many food manufacturers have hidden MSG in your food under different names! Food manufacturers are not stupid, and they’ve caught on to the fact that people like you want to avoid eating this nasty food additive. As a result, do you think they responded by removing MSG from their products? Well, a few may have, but most of them just tried to “clean” their labels. In other words, they tried to hide the fact that MSG is an ingredient. How do they do this? 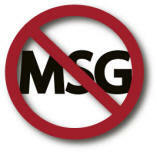 By using names that you would never associate with MSG. It’s required by the FDA that food manufacturers list the ingredient “monosodium glutamate” on food labels, but they do not have to label ingredients that contain free glutamic acid, even though it’s the main component of MSG. Also, many restaurants add MSG to their menu items, so when eating out always be sure to tell your server that you don‘t want MSG added to your food. I get sick very quickly after eating MSG. A great Video about harmful effects of MSG. If food manufactures think they can out smart us by changing the name of MSG, we have to be even smarter when choosing what to put in our bodies. I am choosing toxic and poison free foods myself.